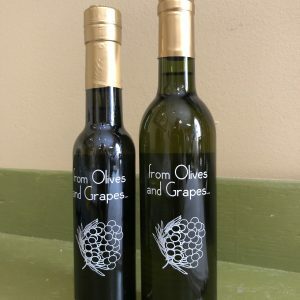 This very popular and delicious oil has the sweet flavor of fresh Basil with a mild buttery Olive Oil in the background. 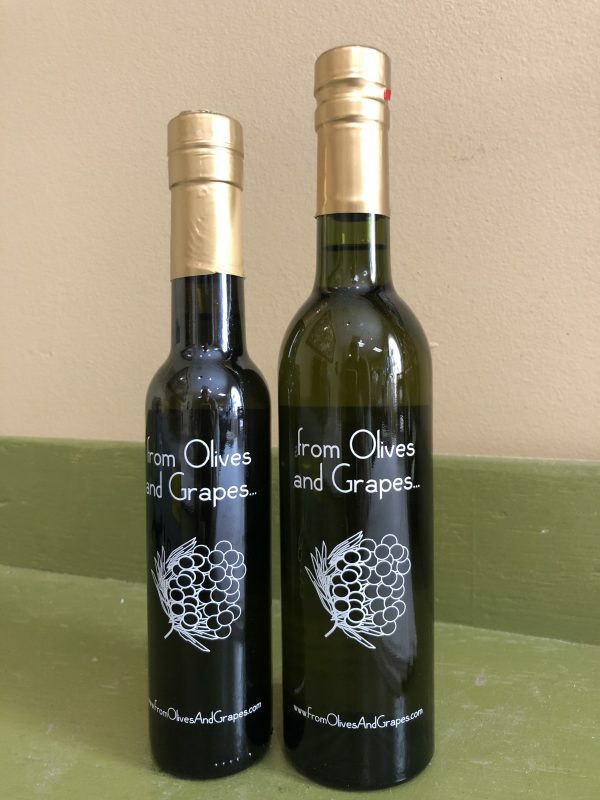 A favorite Mediterranean herb flavor, Basil Olive Oil can be combined with our Garlic Olive Oil to make up a favorite cooking and dipping oil blend. Drizzled on your favorite pasta dishes, Basil Olive Oil will add a wonderful flavor component and enhance the taste of your sauces. To make a quick and easy Italian dressing, pair it with Oregano White Balsamic. The most common pairing is with our extraordinary Fig Balsamic. This is a fine combination when poured over fresh ripe tomatoes. For an even more exciting dish, roast Basil-Fig topped tomatoes in a 375 degree oven till firm.